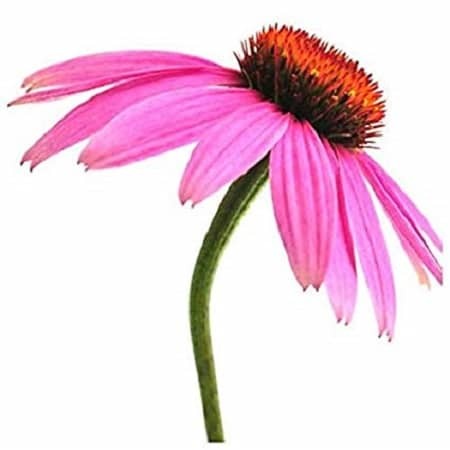 Echinacea (Echinacea purpurea): The roots and rhizomes of Echinacea plants have long been used to treat the common cold and to bolster the immune system. Treats colds, flu, sore throat, and other common infections. 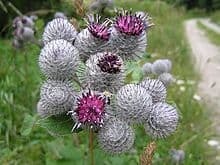 Echinacea is also used against many other infections including the flu, urinary tract infections, vaginal yeast infections, genital herpes, bloodstream infections (septicemia), gum disease, tonsillitis, streptococcus infections, syphilis, typhoid, malaria, and diphtheria. 2 ounce tincture. 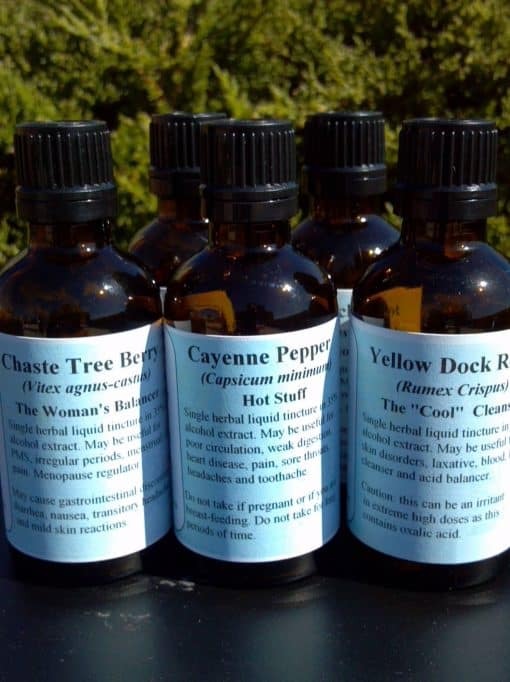 As a Certified Herbalist in the State of New York, Andrew has created single herb tinctures to treat specific ailments! 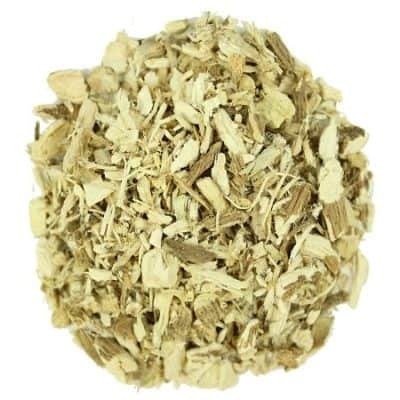 Recommended to his patients for treating all types of conditions, these herbs are proportionally measured and formulated for a wide variety of syndromes. These Organic and Wildcrafted herbs are decocted in alcohol for better disbursement. They are made into liquid tinctures to be taken in water or under the tongue. Choose from our large and unique selection cultivated and decocted in small batches to ensure freshness.